In anticipation of this year’s theme for the 2018 Georgia 2-Day Walk for Breast Cancer, “Superheroes,” we are celebrating the heroes, big and small, who face breast cancer or make a difference in the lives of breast cancer patients and survivors, their family members, and friends. Today’s story of 2-Day Heroes celebrates male breast cancer survivor, advocate, and rookie 2-Day Walker Phil Hammond. Friends and family of Phil Hammond know him to be a dedicated father, grandfather, and active member in his church community. But now the Thomaston native has taken on a new role: male breast cancer survivor and advocate. 14 months ago, Phil’s life changed forever. Phil’s journey with breast cancer began February 2017, right after his 53rd birthday. He found a rubbery, marble-sized lump on the right side of his chest while in the shower one day, but didn’t think anything of it. It was almost a month later that it became an issue. Only after his wife, Carol, urged him to get the now-itching lump checked out did he do so. After a myriad of doctors, tests, and hospital visits, Phil was diagnosed with breast cancer. 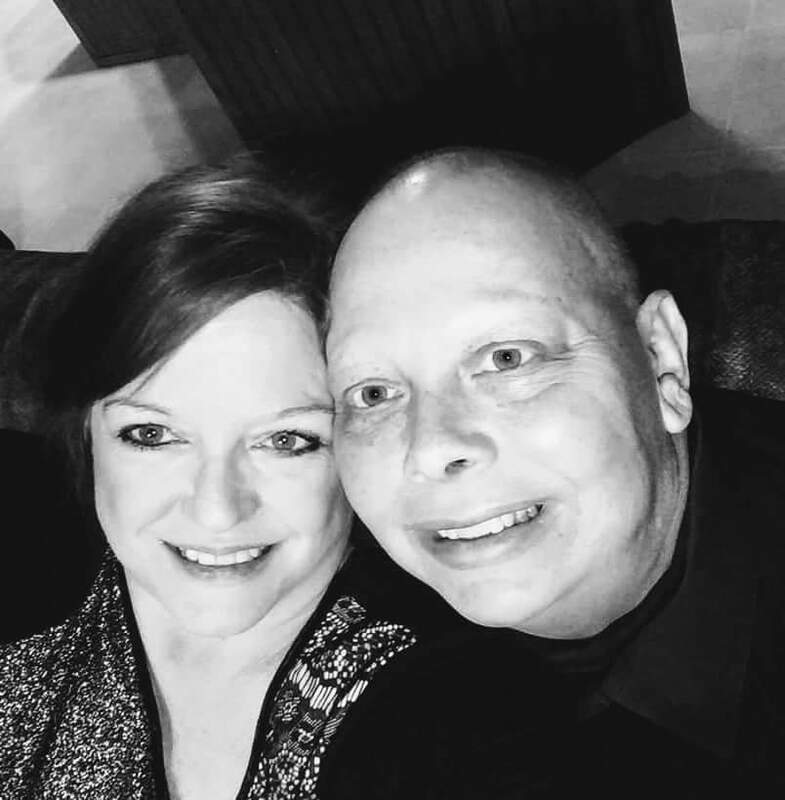 After 6 rounds of level IV chemotherapy, 25 radiation treatments, a bilateral mastectomy, and immunotherapy, Phil’s year-and-a-half long journey is finally coming to an end. His last immunotherapy treatment is on June 22nd. “I’m thankful that I’ve had more good days than bad days. It’s definitely a journey. I’ve met a lot of different people and experienced things I never would have experienced without cancer. I’m thankful that I’ve been able to go through it while maintaining so much of the health that I do have. I’m especially grateful to still have enough strength to do my job,” says Phil. Phil had just started a new job in January, and says not being able to work and collect income was one of the biggest stressors of having cancer. However, Phil’s wife, Carol, was his biggest supporter every step of the way. She acted as her husband’s caretaker and encouragement during such a hard period of their lives, all while working a full-time job. “She was my strength, my encouragement, and my supporter who got me through everything,” he says. 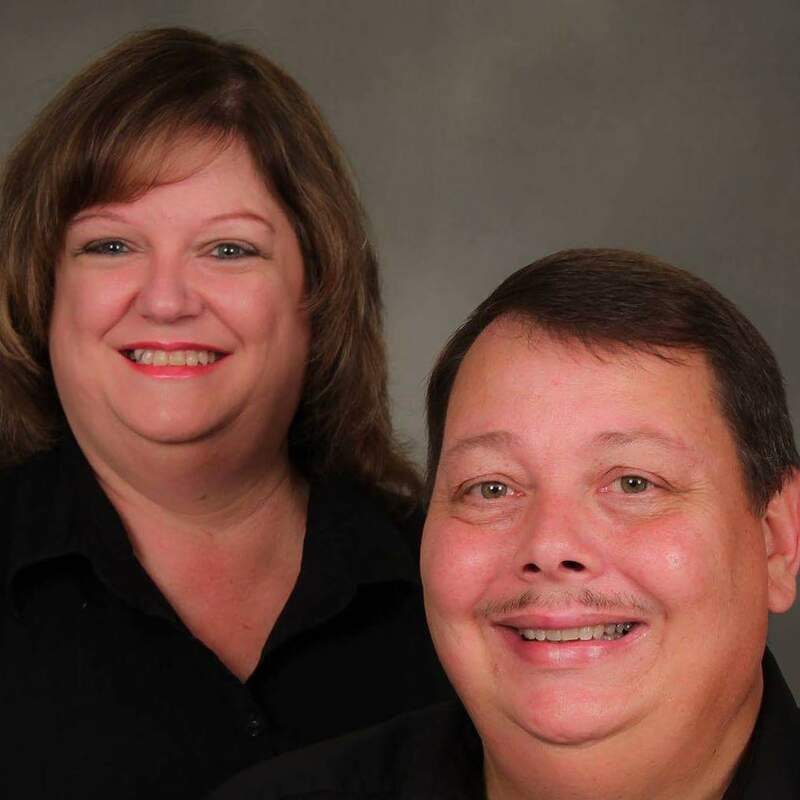 After his diagnosis, Phil decided that doing a genealogical study was important because he has children. His daughter tested positive for the same genetic mutations that he had, so she underwent a double mastectomy and reconstruction as a means to hopefully prevent her from getting breast cancer. After the surgery, her risk of getting breast cancer decreased from 80% to less than 5%. Phil says he may never know why he got cancer, but at least he knows that his choice to pursue genetic testing may save his daughter from having to experience breast cancer and all of the debilitating side effects of treatment. Less than 1% of men will be diagnosed with breast cancer and only 1 in 1,000 men will ever be diagnosed with breast cancer. That 1% is small, but it has given Phil a platform and an opportunity to educate. He has been contacted by multiple organizations to speak to groups of men about his experience, including a local church. He will be walking for the first time in the Georgia 2-Day Walk for Breast Cancer this year and will continue to be a voice for the male breast cancer survivor community. Proud to say this man is my daddy, my HERO!! He has shown more faith in this journey than I knew any one person could have. He is truly an inspiration! I aspire to have his faith and courage daily. I love you daddy! Congratulations on finishing with all your treatment! I promise you….there will be a day when you wake up and you don’t think about “cancer.” A whole day will go by and you will think “Wow – I didn’t think about doctor’s appointment or even the word cancer.” Then a week will go by – I promise you! It is in your life – yes, but it is not your life. Been there – done that…..Thank you for sharing your story, saving your daughter’s life, and making men aware that unfortunately this is not a disease affecting only women! You will LOVE the walk – it is emotional for sure – but you are raising awareness – sooo important. Thank yoU!